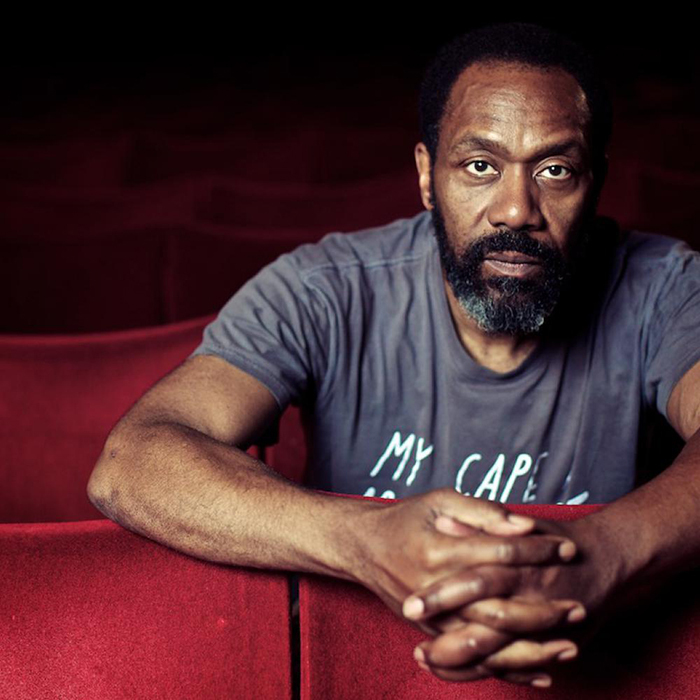 Sir Lenny Henry is back with a new show! Packed full with comedy and stuff, Lenny sits centre stage as he hosts the pilot for a fab fun filled new series, It's Alive! With a cast of comic performers and guest names sharing the screen, It's Alive digests the world around us and spits it back out in a feast of sketches, songs, monologues, and chat. Be there at the start as It's Alive stakes its claim to the Saturday evening heartland!! This show is not currently recording, but please register your interest for further shows by logging into your account and using the form below. We'll then be in touch when we have more news. If you aren't registered with us, please register first and then log into your account to add yourself to the waiting list.